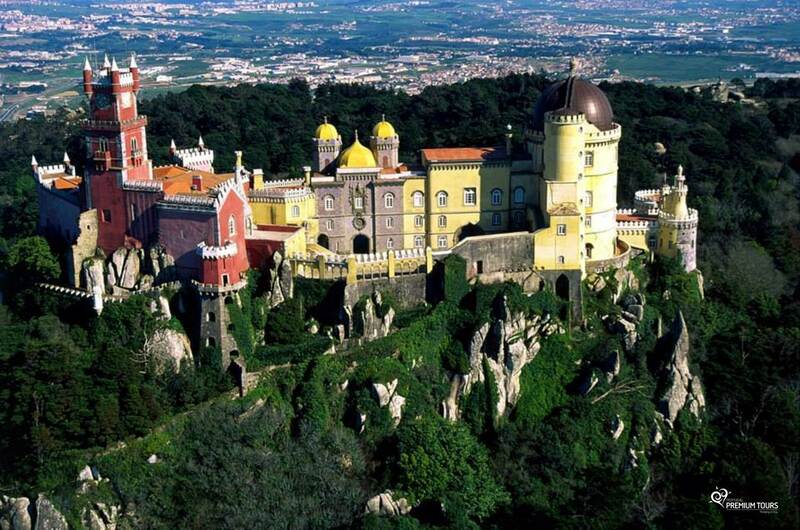 Beautiful and verdant landscape, romantic and mystical environment, charming buildings and mountain range. 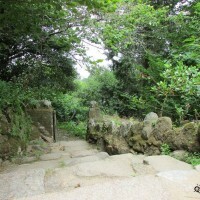 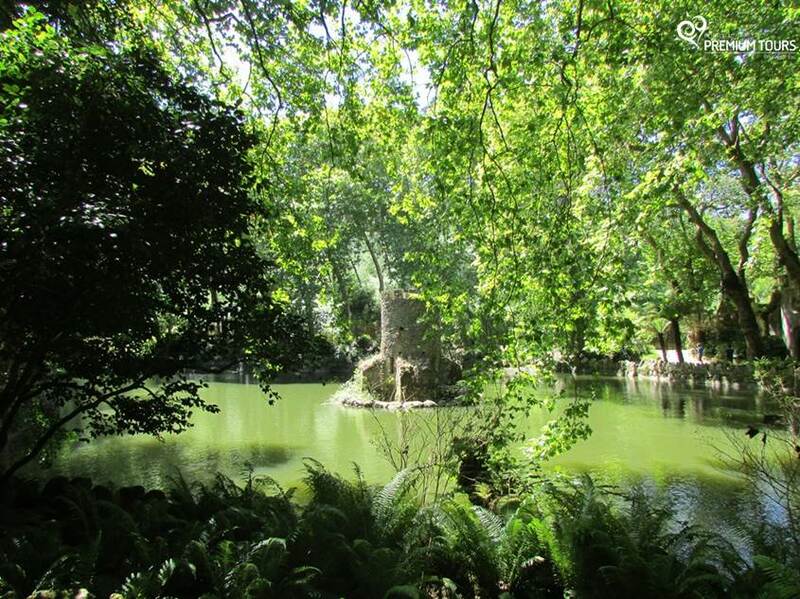 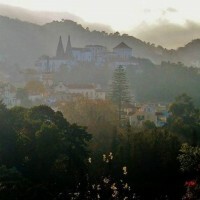 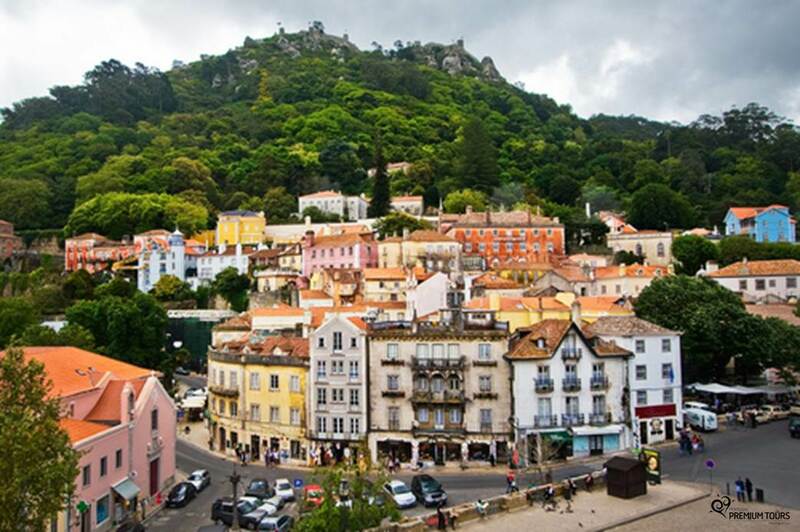 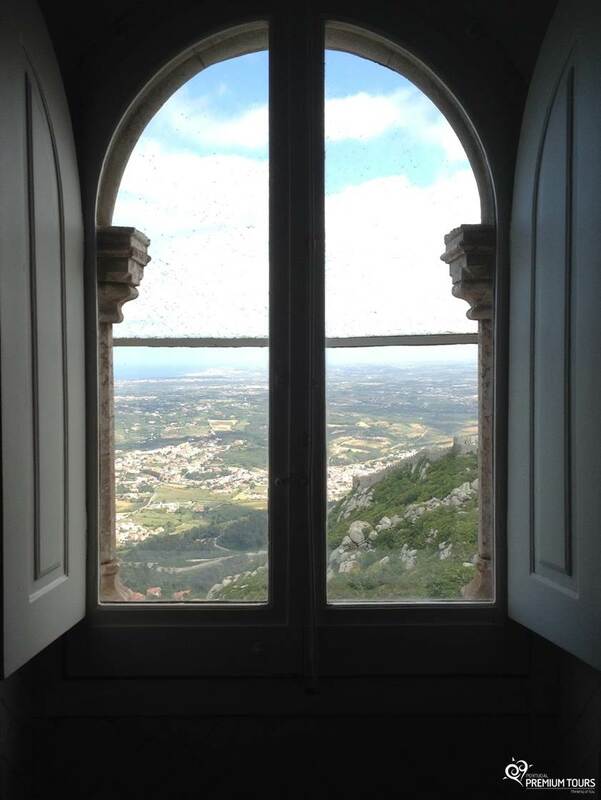 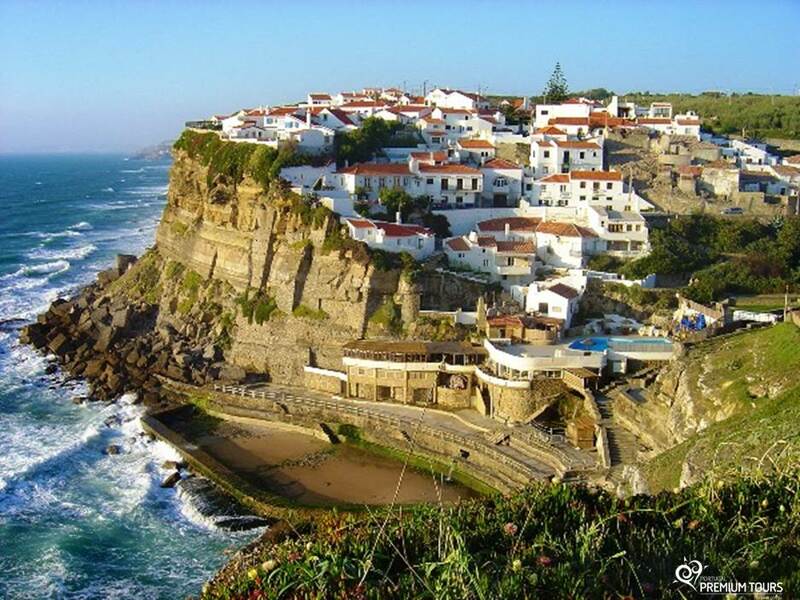 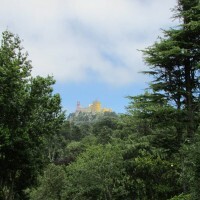 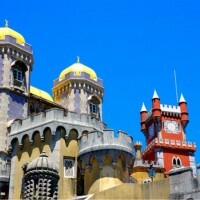 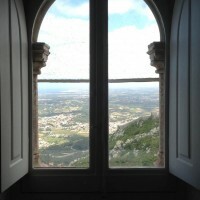 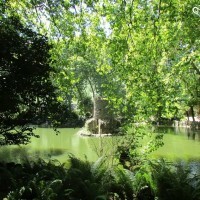 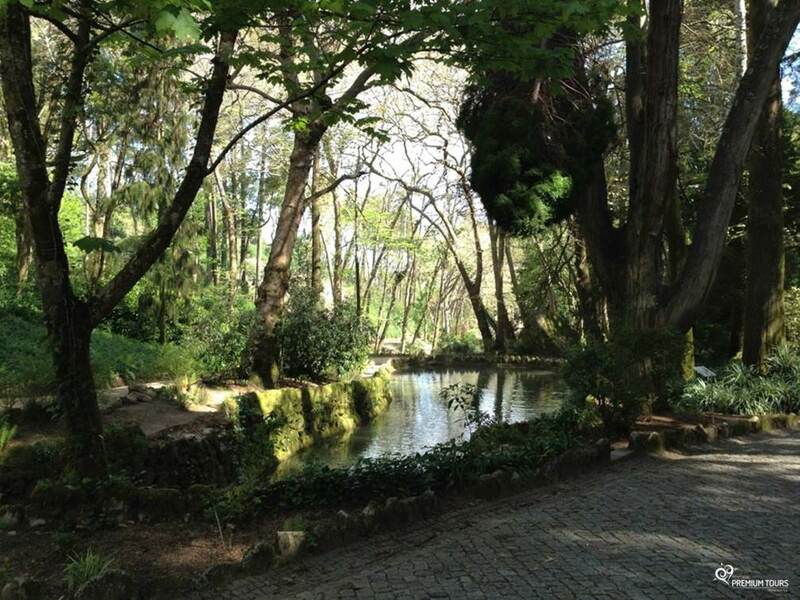 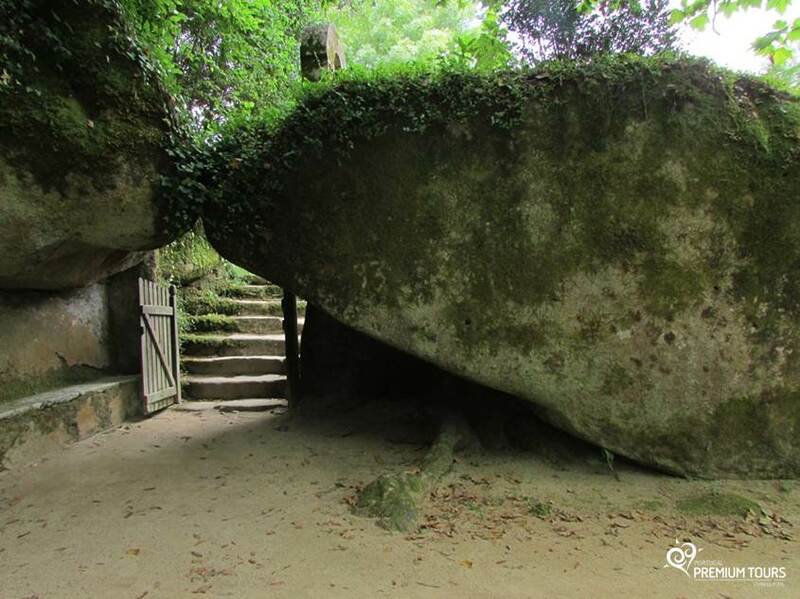 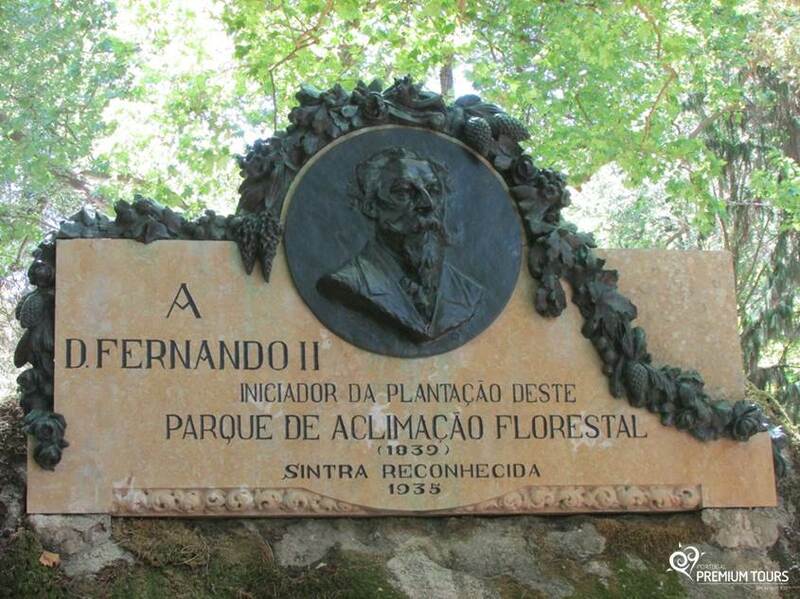 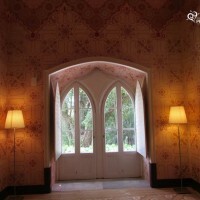 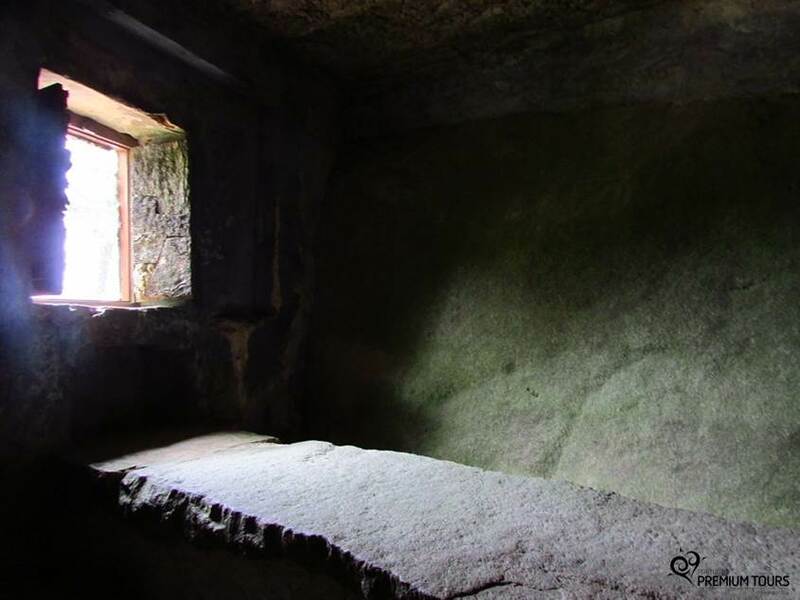 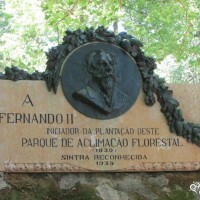 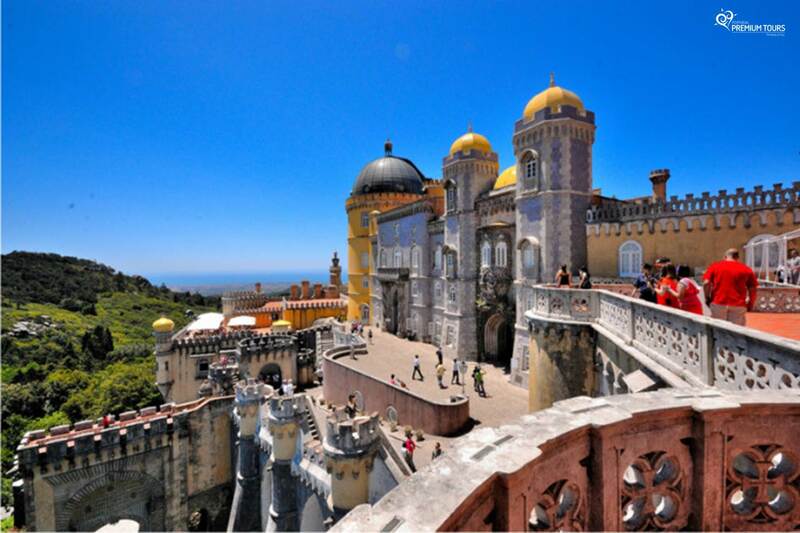 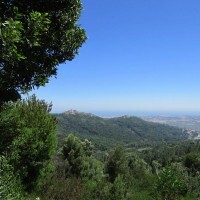 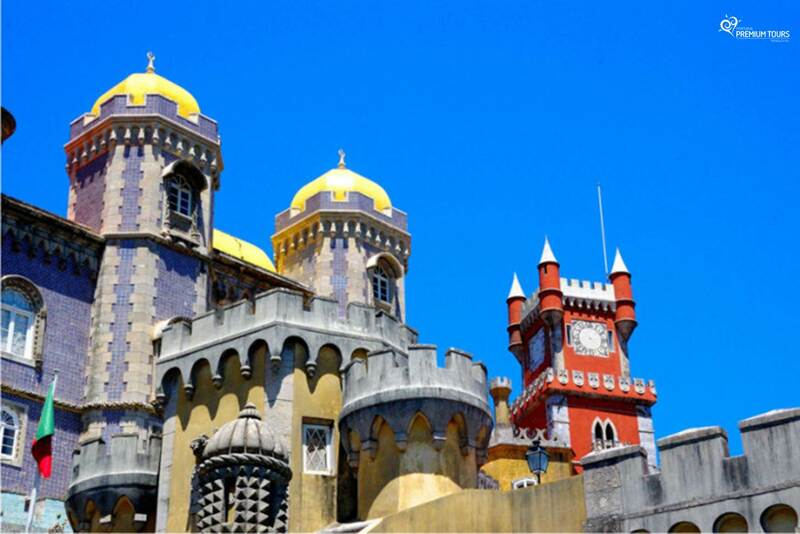 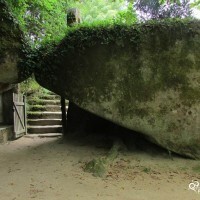 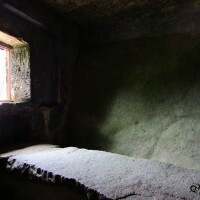 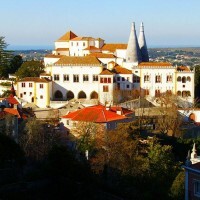 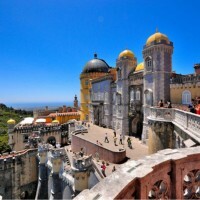 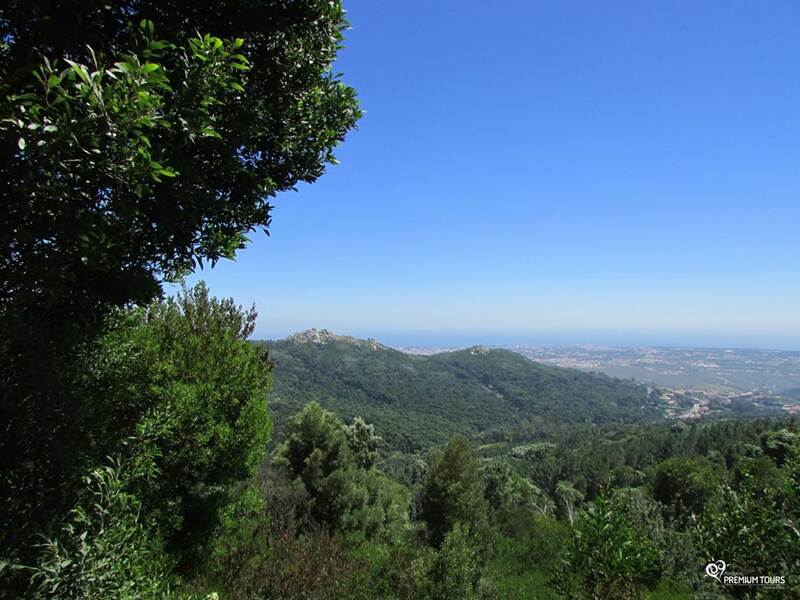 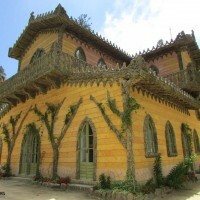 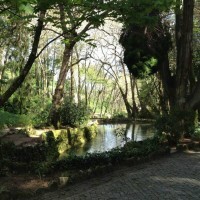 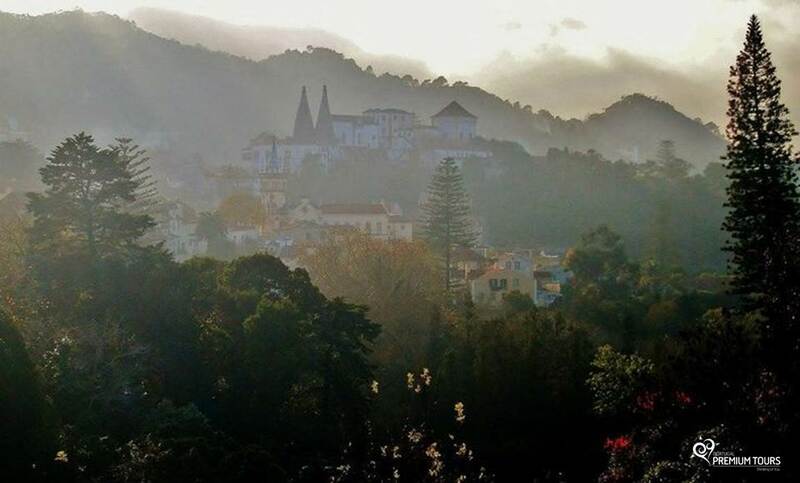 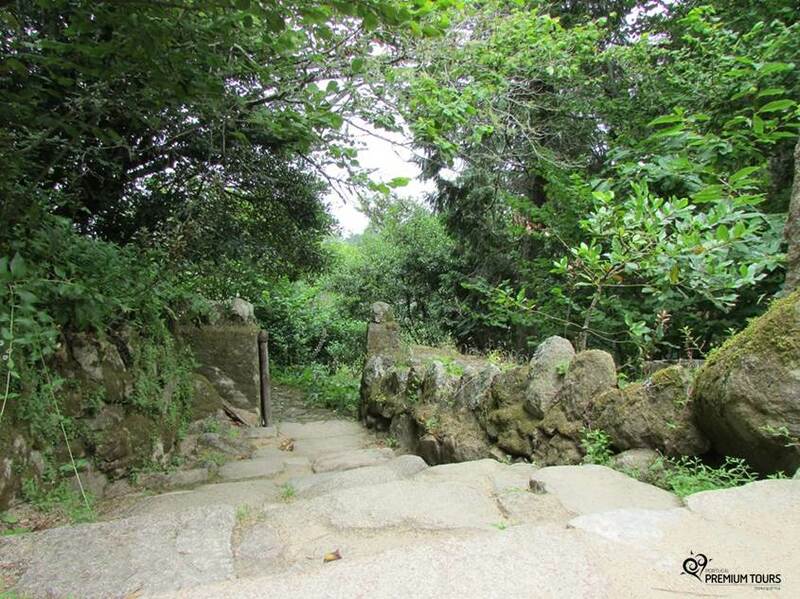 These are some of the wonders that you will discover on the The Wonders of Sintra Tour. 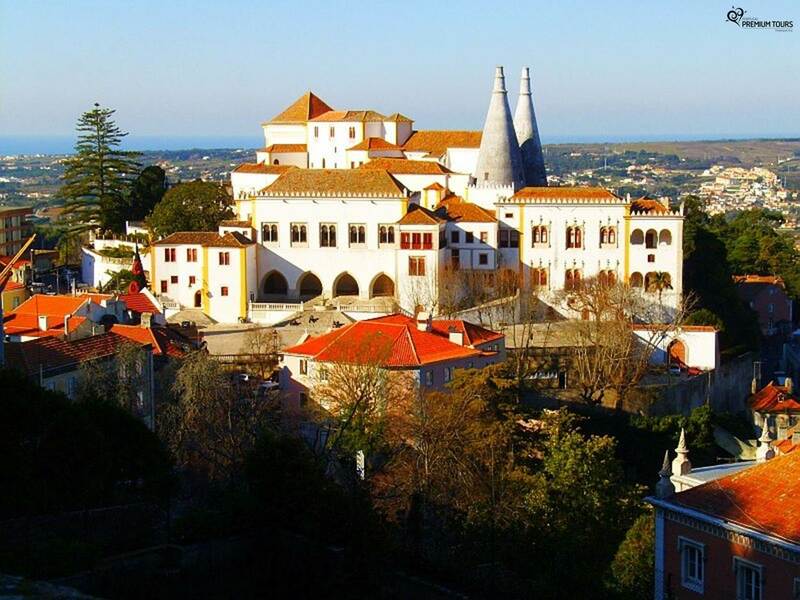 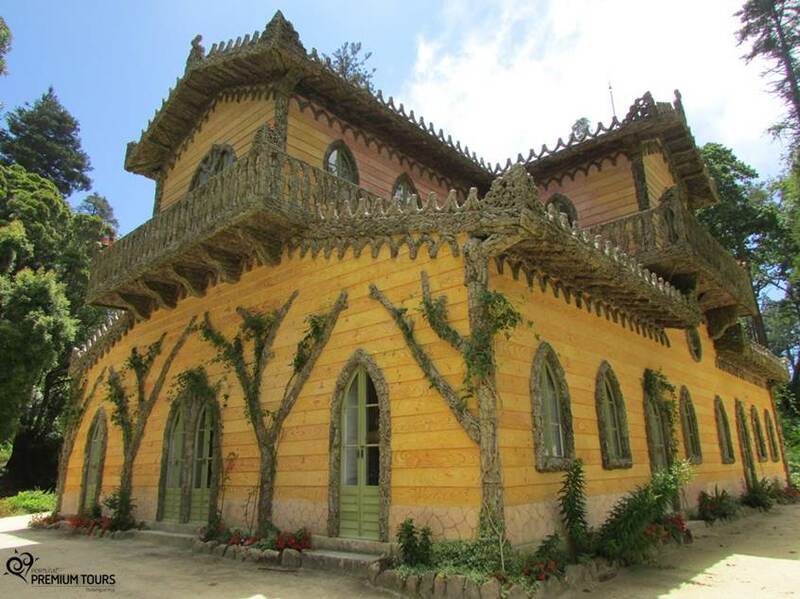 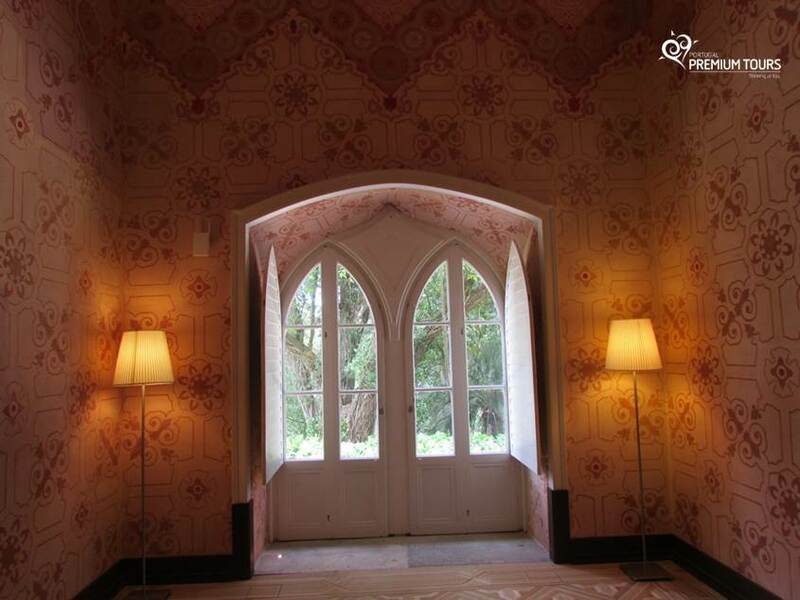 Starting at the medieval village of Sintra, you will have the opportunity to visit one of the many palaces built in the 19th century by the Portuguese royal family. 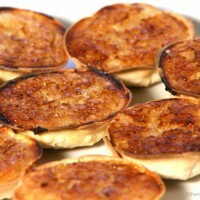 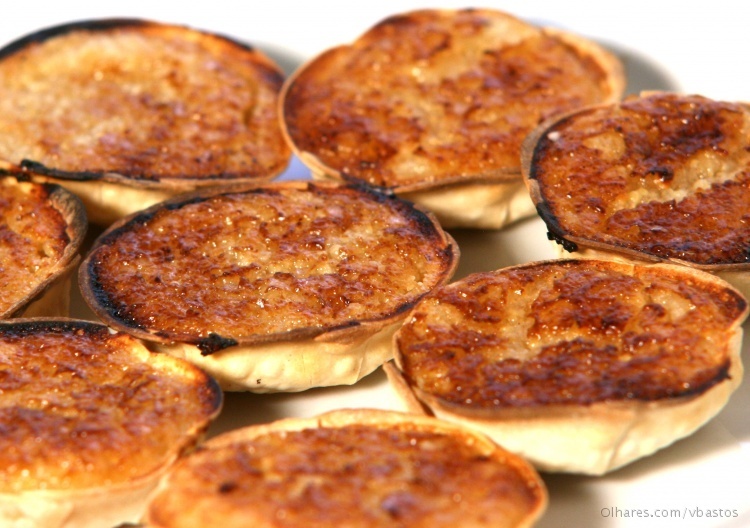 It is also there that you can taste the traditional pastry made in the village: the famous “Queijadas” and “Travesseiros”. 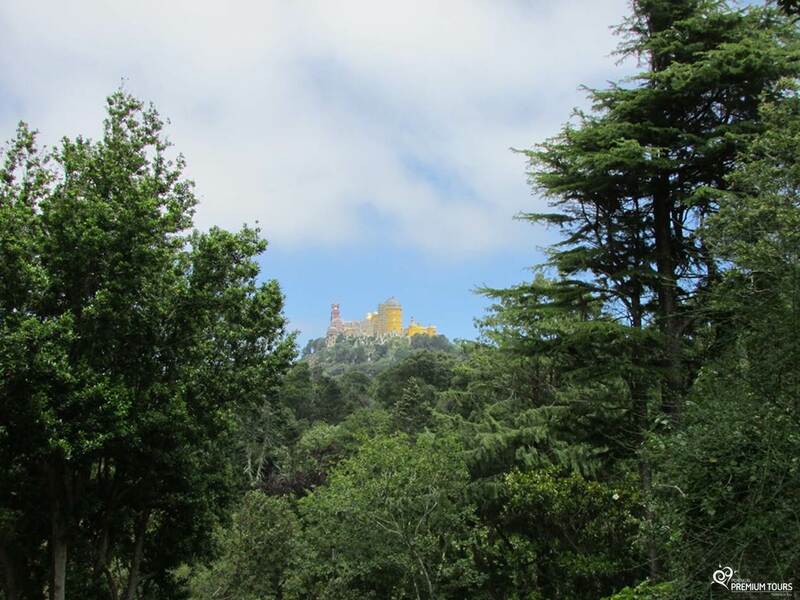 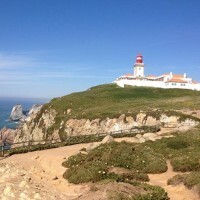 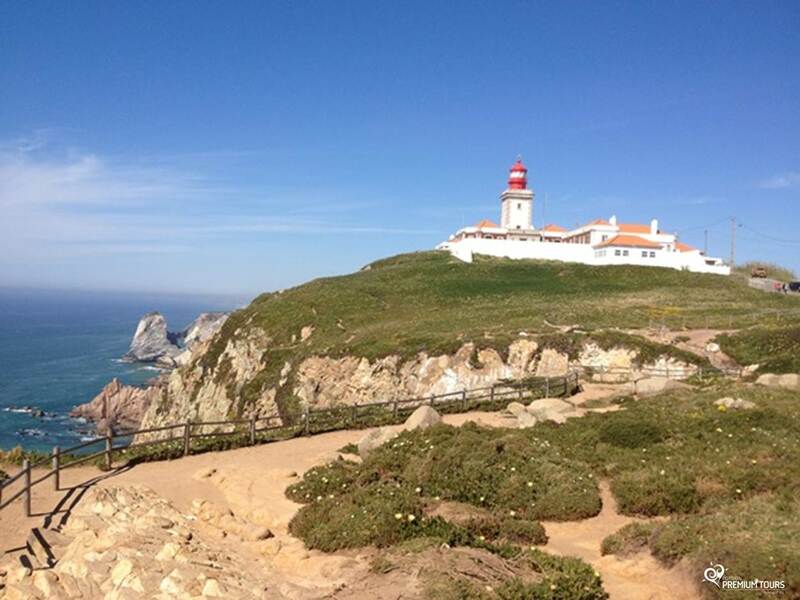 During the afternoon you will go through Sintra’s Natural Park to Cabo da Roca, the westernmost point of mainland Europe. 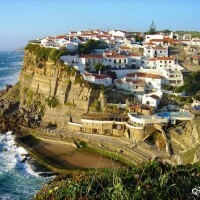 On your drive back to Lisbon, we will take the coastal road passing by the Guincho beach, Cascais and Estoril. 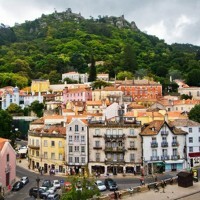 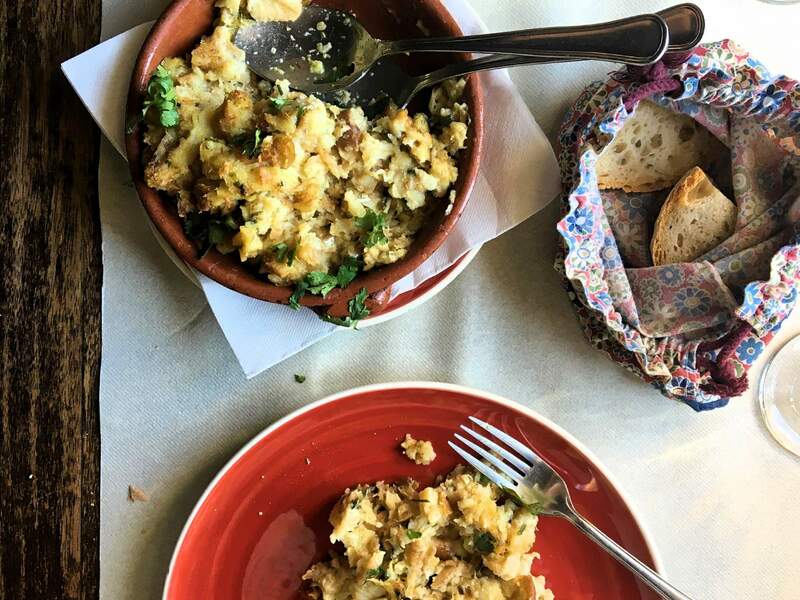 While walking through the historical center, you’ll find yourself surrounded by old houses that have been converted into small shops and bakeries, selling local products, regional pastries and handicrafts. 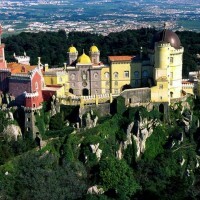 Road along the Atlantic Ocean and Tagus River, with white sand beaches and magnificent forts of the seventeenth century. 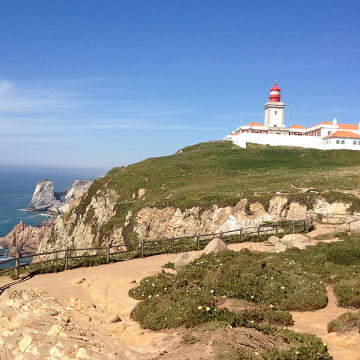 A tourism highlight, with a divine landscape, especially when the sea is rough, and where you can enjoy magnificent sunsets. 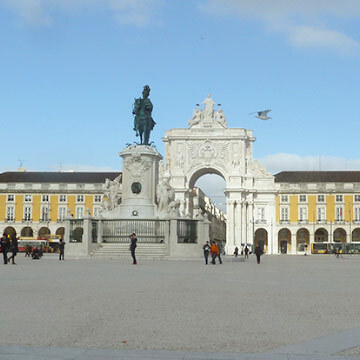 Launching point for the Portuguese discoveries, with significant historic monuments in a beautiful open riverside setting. 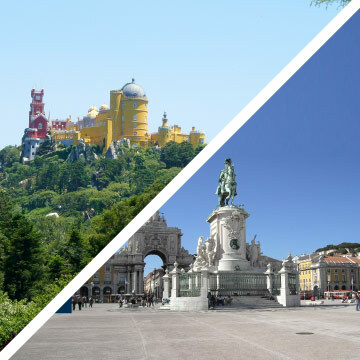 Here you can visit the Belem Tower, the Discoveries Monument, visit the church of the Jerónimos Monastery and taste the world-famous “Pastel de Belém”.